Spend a day of your stag and hen activity weekend on the beach participating in various watersports. Ride the waves on a powerful jet ski. View the beach from up above as you parasail down the coast. Try your balancing skills as you and your friends are pulled along on a banana boat or impress your mates with your wakeboarding prowess. 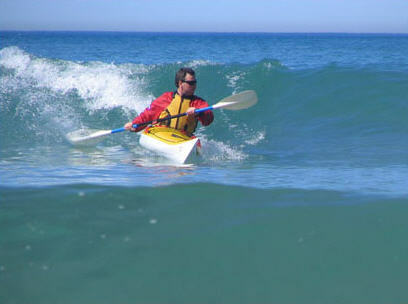 There also are sea kayaks for those who prefer a more tranquil pace for mtheir activity weekend. A swimming pool with showers is available to all and don’t pass up on the beachside Paella and sangria.We provide transport to pick you up from your hotel / accommodation for each activity and take you to your weekend watersports location and then return you to the hotel. All watersports safety equipment is provided for your stag and hen activity.